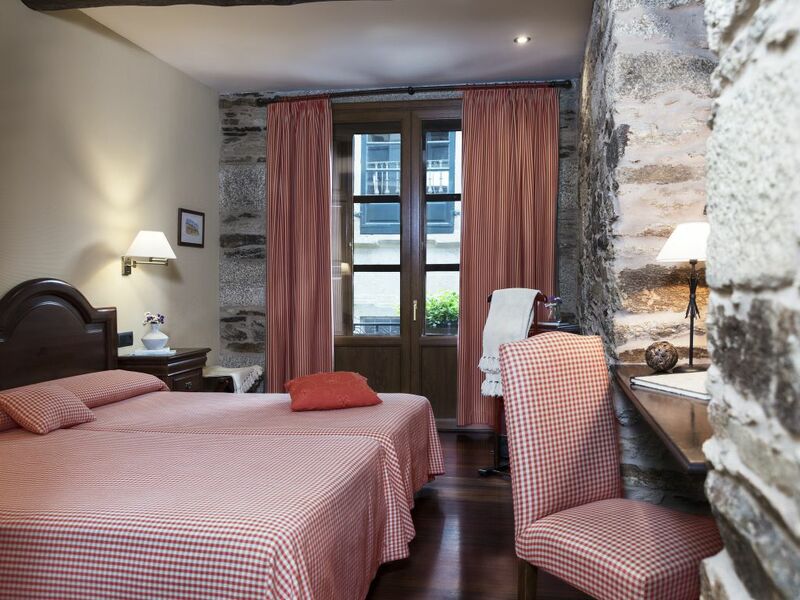 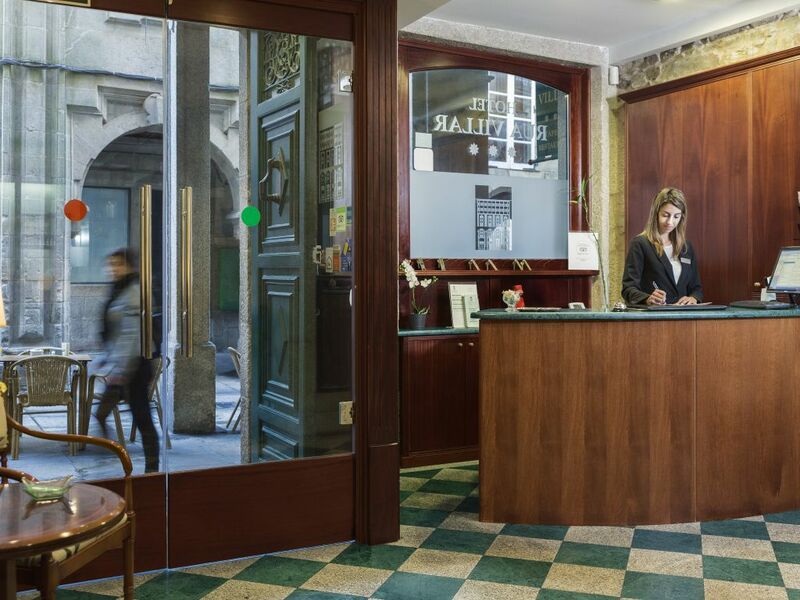 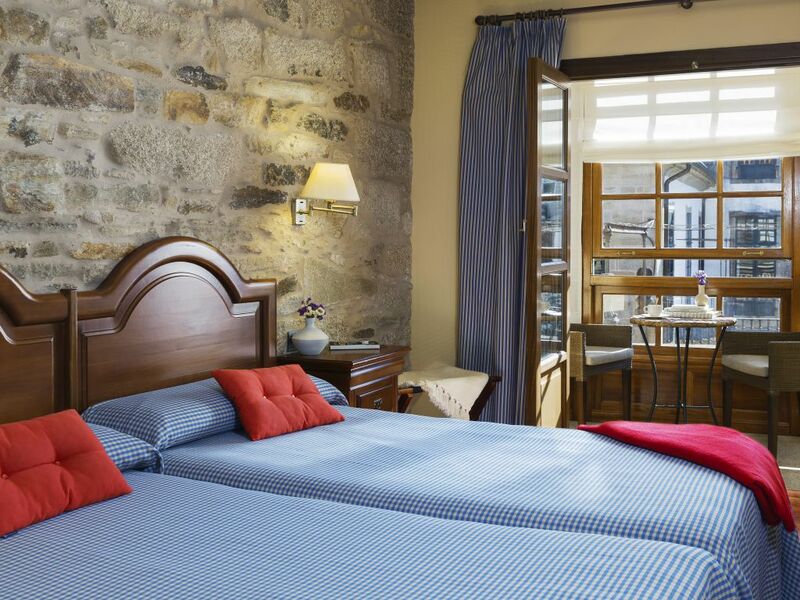 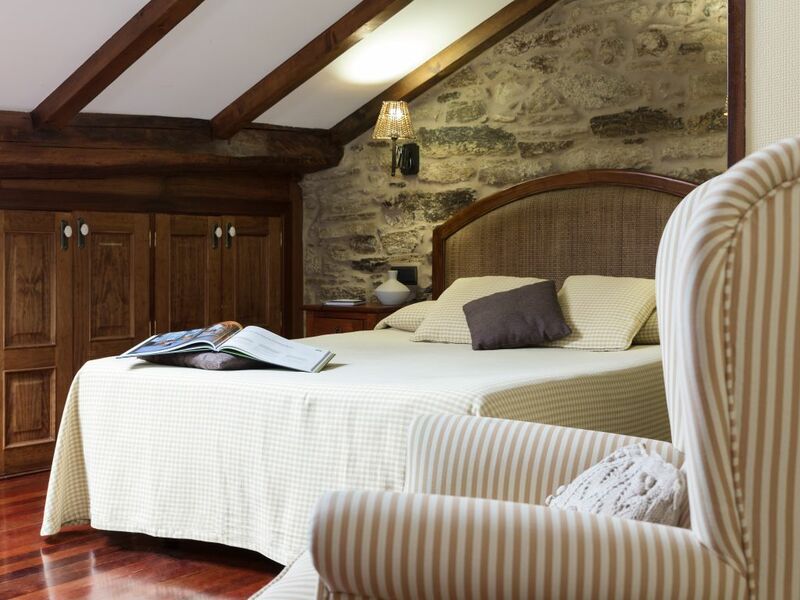 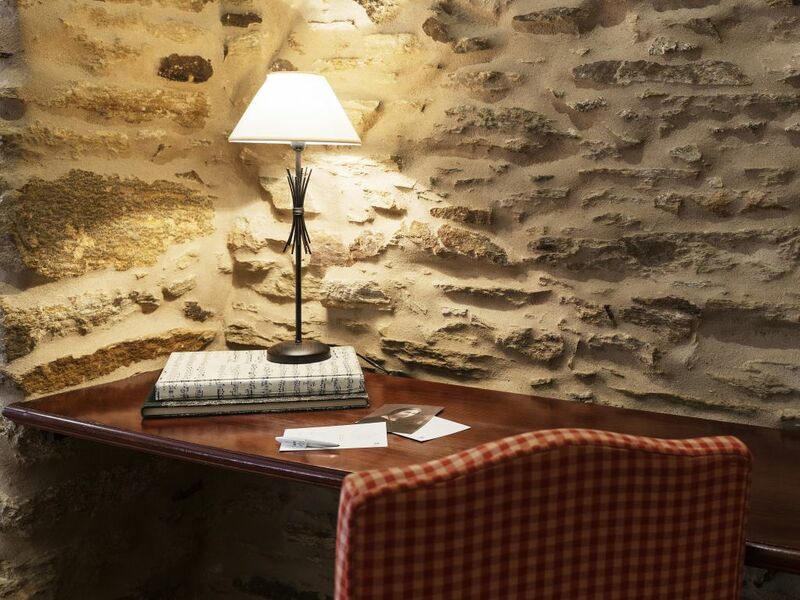 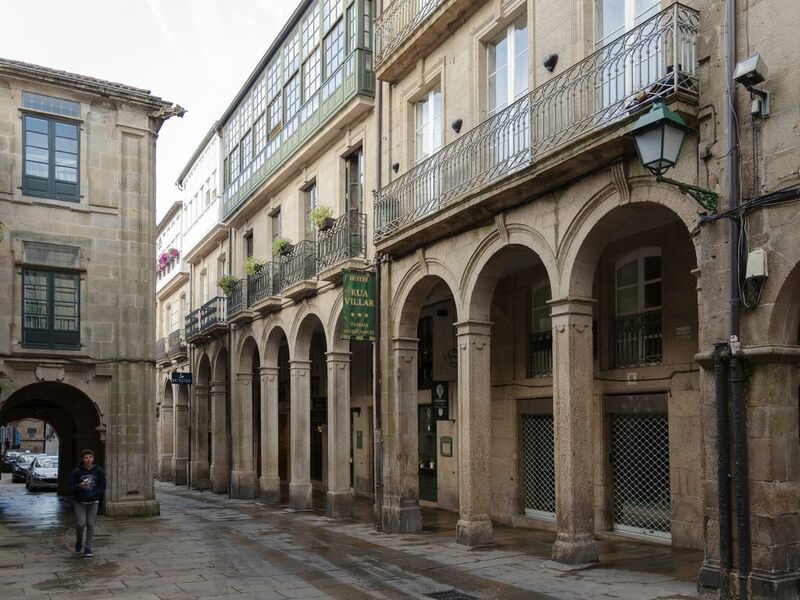 A charming hotel characterised by friendly service and located in the centre of Santiago's monumental quarter, on Rúa do Vilar, the street that leads to the Cathedral's only remaining Romanesque entrance. 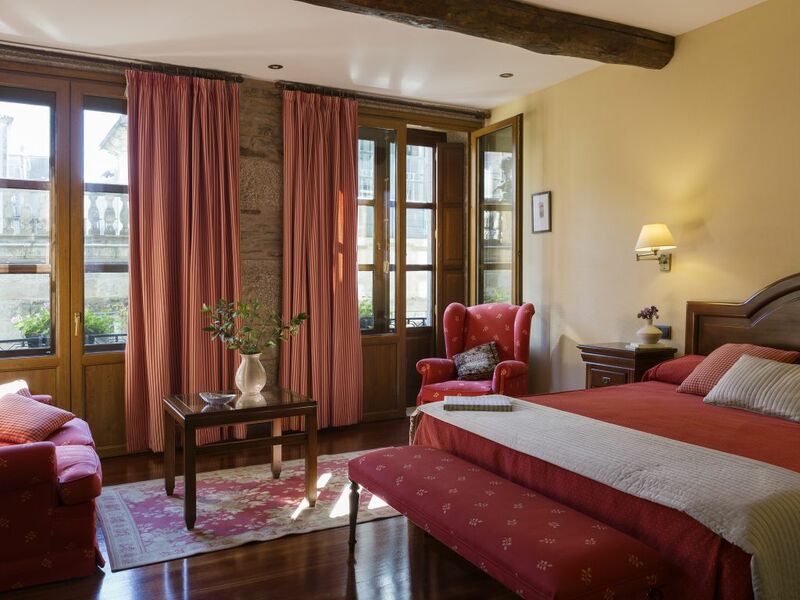 It occupies an 18th-century house that was completely rehabilitated in 2003, using fine materials such as marble or wood. 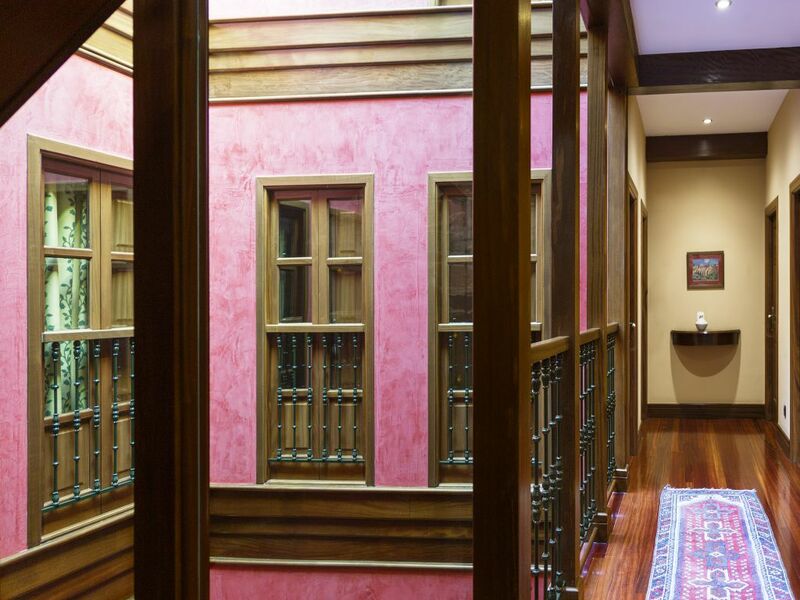 The remodelled skylight, which fills the hotel's central space with daylight, stands out. 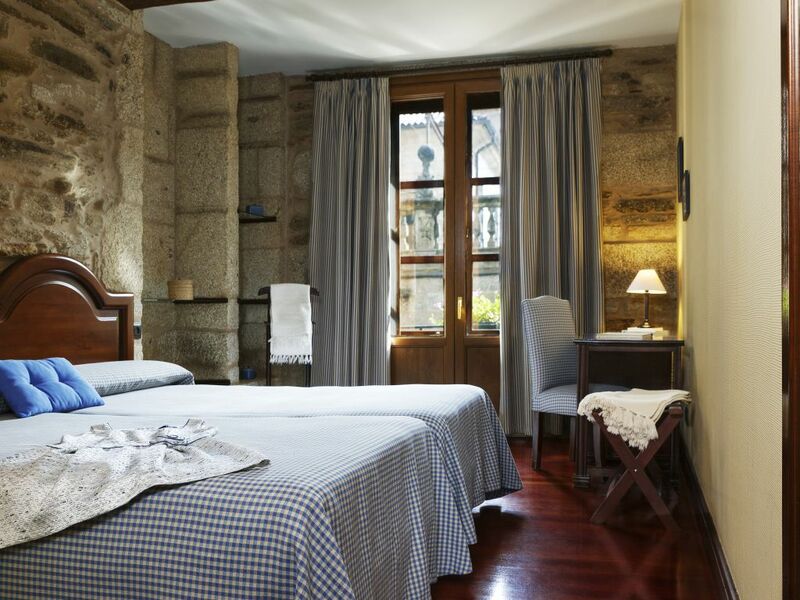 The four-floor hotel has a total of 15 rooms. 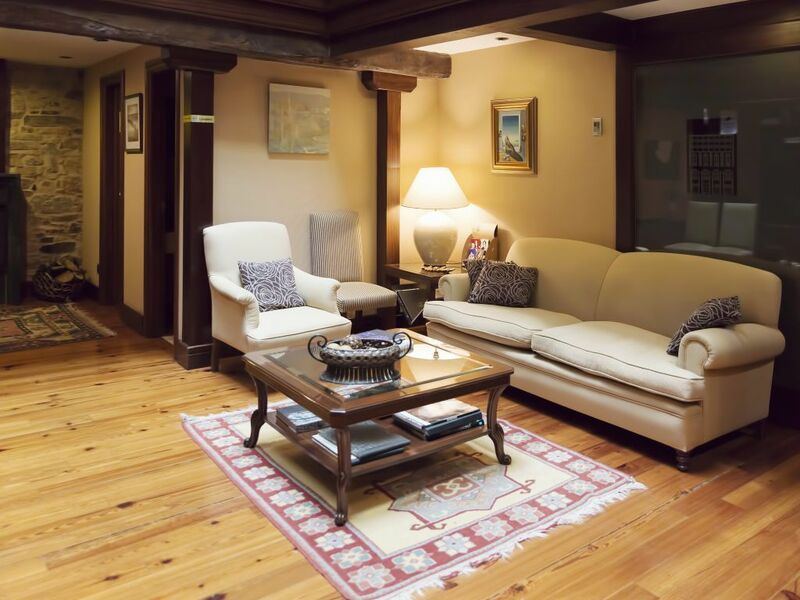 All of them are equipped with full en-suite bathroom, mini-bar, telephone and Internet access, safe, plasma television, CD and DVD player, as well as air-conditioning and climate control.